Dee Dee was born Denise Eileen Garrett on May 27, 1950 in Memphis and was raised in Flint, MI. Her mother played the albums of Ella Fitzgerald, whose artistry inspired Dee Dee throughout her career. Her father was a jazz trumpeter who also taught music. At age 16 Dee Dee was part of a rock and rhythm and blues trio that performed in clubs in Michigan. She attended Michigan State University and then the University of Illinois. In 1969, as a member of the University of Illinois jazz band, she toured the Soviet Union. The next year she met trumpeter Cecil Bridgewater. They were married and moved to New York City. Dee Dee joined the Thad Jones-Mel Lewis Orchestra as lead vocalist, and this was the beginning of her jazz career. She sang with many great jazz musicians such as Sonny Rollins, Dizzy Gillespie, Dexter Gordon, Max Roach and Rahsaan Roland Kirk. In 1999 Dee Dee was named Ambassador to the United Nations’ Food and Agriculture Organization (FAO) and joined the battle against world hunger. She is host of National Public Radio’s syndicated radio show JazzSet with Dee Dee Bridgewater. Berklee City Music sincerely thanks Dee Dee Bridgewater for her contribution to jazz. 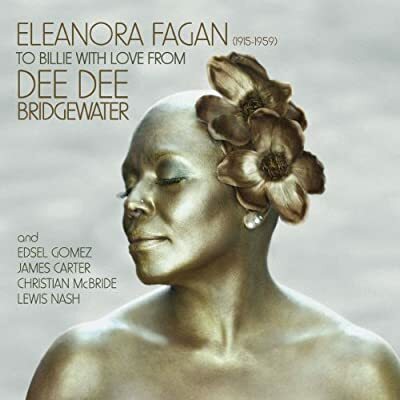 Check out “Eleanora Fagan (1915-1959): To Bille with Love from Dee Dee” on our “Women in Music” playlist. “God Bless the Child,” “I’ll Be Seeing You,” “My Man,” “Lover Man.” The distinctive and highly recognizable voice known for singing these songs is that of Billie Holiday. 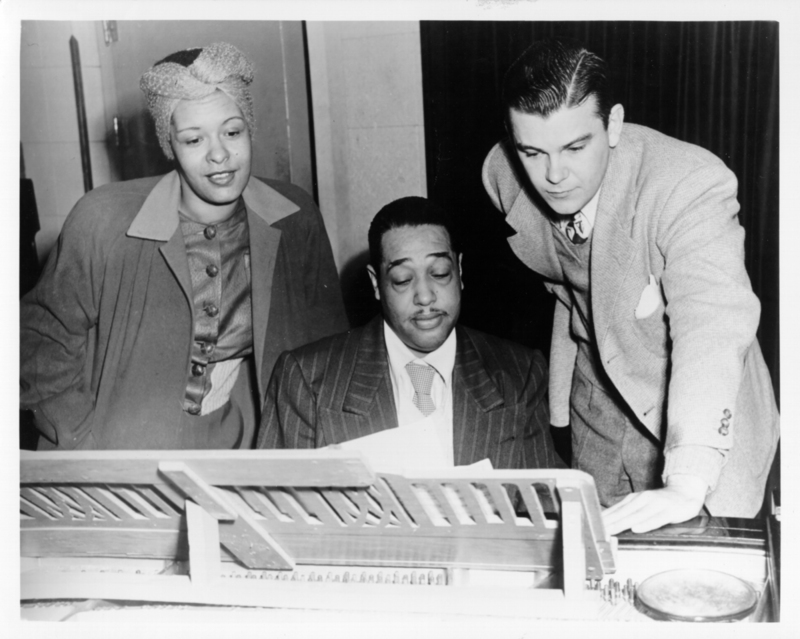 Billie Holiday is among the most famous jazz singers. 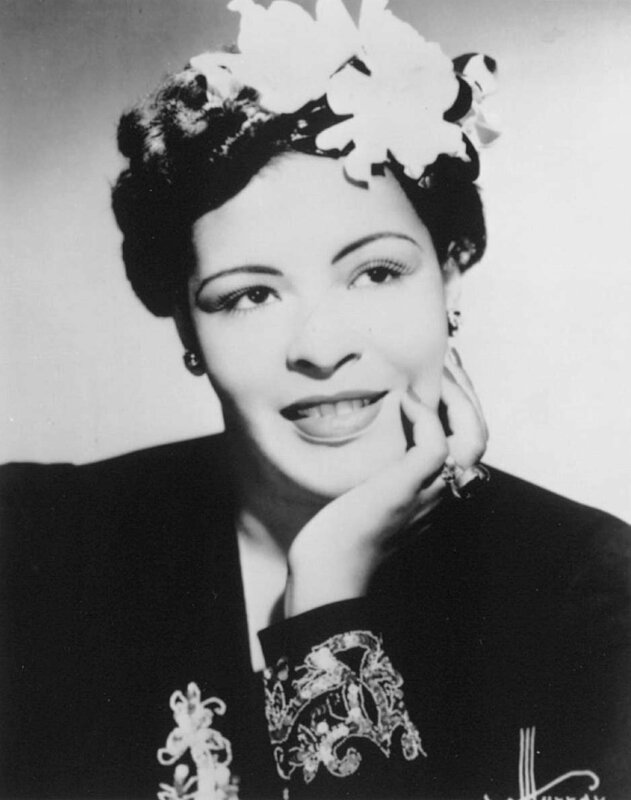 Born Eleanora Fagan, she changed her name to Billie Holiday because of her admiration for a film star, “Billie Dove.” She is also known as “Lady Day,” so named by saxophonist Lester Young. 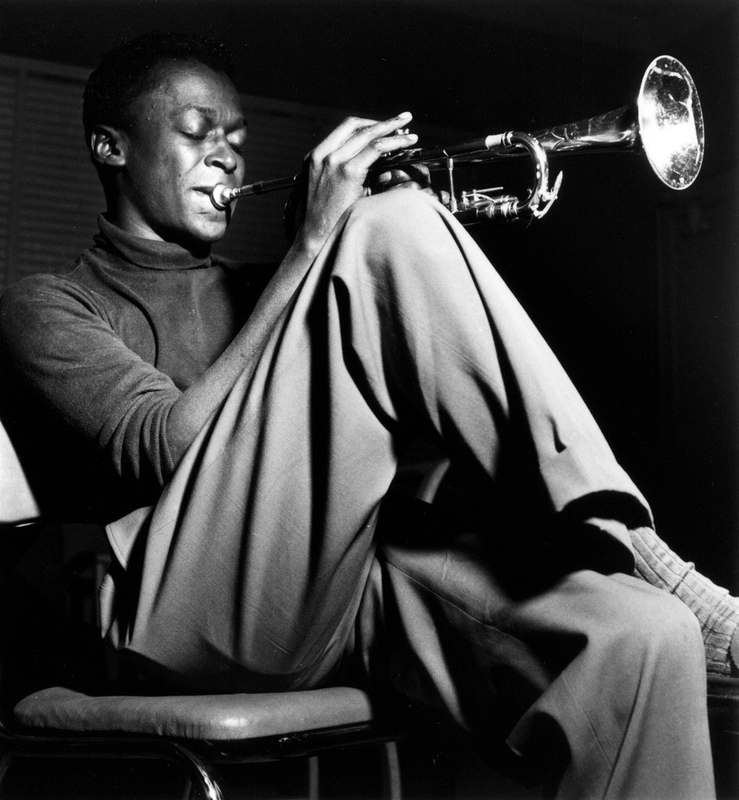 Billie grew up in Baltimore, which was rich in jazz talent during the 1920s. As a teenager, she sang with Bessie Smith and Louie Armstrong in after-hours jazz clubs. At age 18 she was spotted by music producer and A&R man John Hammond, and cut her first record as part of a studio group led by Bennie Goodman. And so began her prolific career. Billie was born April 7, 1915 in Philadelphia and died an untimely death 44 years later on July 17, 1959 in New York City. She is buried in Bronx County, NY. A statue of Billie stands at the corner of Lafayette and Pennsylvania Avenues in Baltimore. 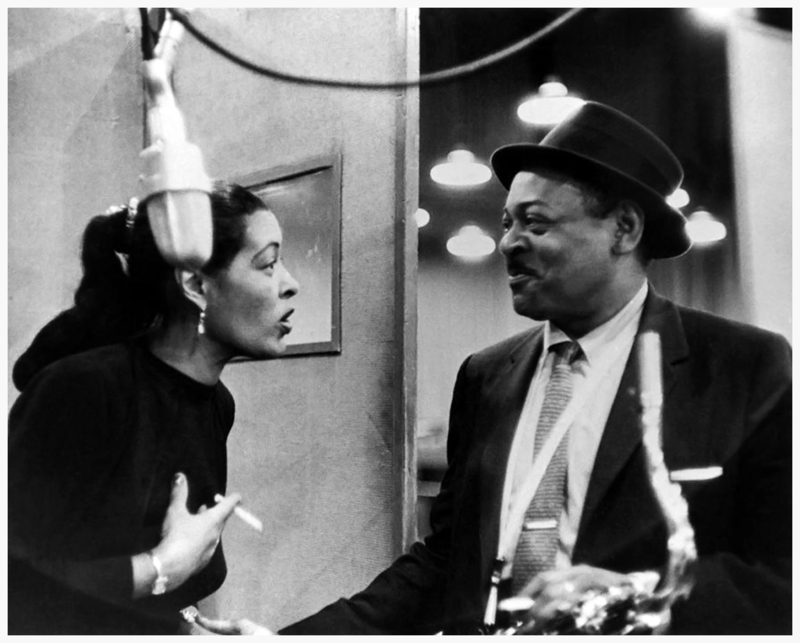 Check out some of Billie Holiday’s music on our “Women in Music” playlist.